You want to control who sees your presentations. All Flows are only viewable by your group or class by default or whom they are explicitly shared with. 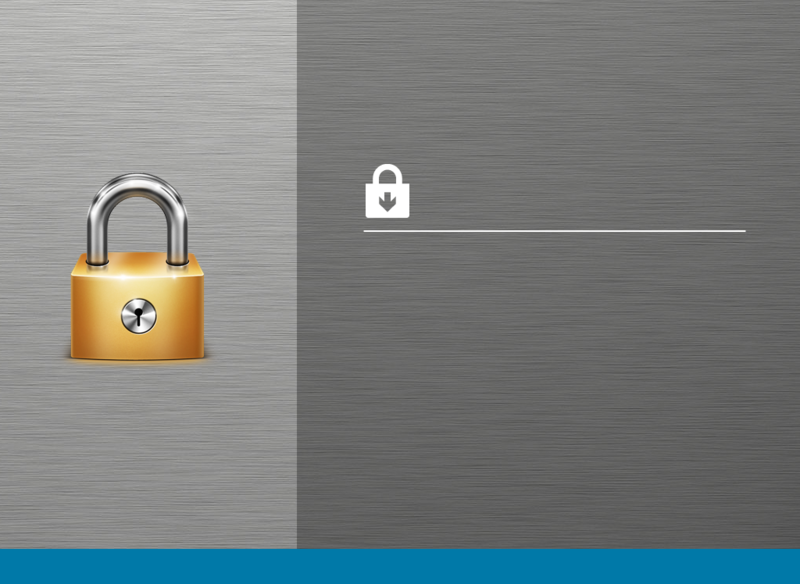 Use a password if it's important to keep your Flow private, or don't share at all.